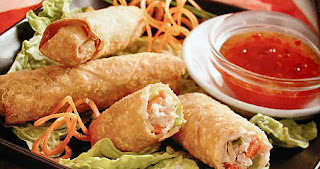 I thought I would share this easy recipe for spring rolls. Be sure to scroll down to find the Nutella, Banana Dessert rolls. I use New york Ground Sausage- 1 lb. pkg. 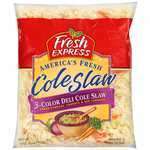 1 bag of Coleslaw mix , Egg Roll wrappers, and Oyster sauce. Vegetable oil to fry them. These are so easy and everyone loves them. You start by frying the sausage in a skillet.....I use a large wooden spoon to break up the sausage into pieces. When cooked, add your bag of coleslaw mix. Stir and cook until wilted and blended in. 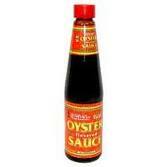 I add 2 or 3 big shakes of oyster sauce....Stir.... Taste. You can add to to suit your taste. Don't stack them or they will stick together. Pour some vegetable oil into a skillet, wok or any shallow pan. 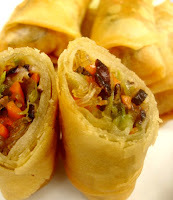 Open your Egg Roll wrappers....get a cup of water handy. top of wrapper....roll.... 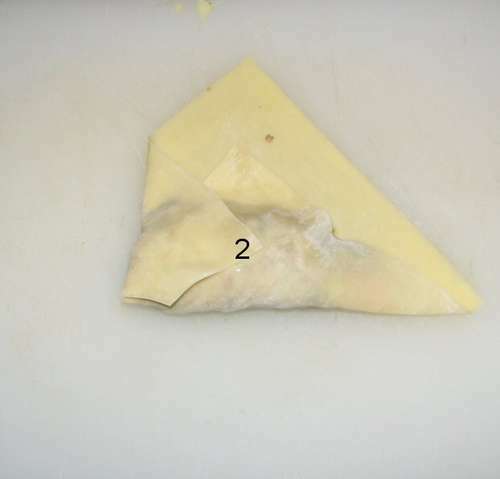 Tighten up mixture by rolling back and then fold in sides.. 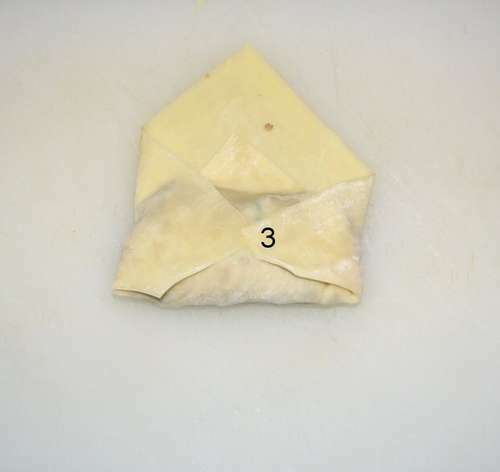 When coming to end of wrapper....moisten your finger in the cup of water and then seal wrapper....Set aside.....Put them into your pan and brown on all sides. 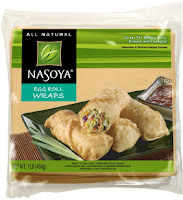 I serve these with plum sauce....chili sauce or Gyoza sauce....your choosing....These are addicting, but so easy. 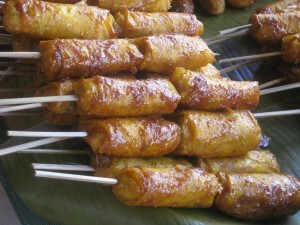 Fry, deep fry until golden brown, sprinkle with powdered sugar or add stick for fun presentation. The nutella and bananas sounds heavenly. Hi Linda! I just wanted to tell you that you won my Autumn giveaway! Please email me your address so I can mail them right away. :) Thanks!! Linda, THese look wonderful! I need to spend time here. Thanks for commenting on my blog. Will be back. Linda, please contact me about fixing my blog. My email address is ashlee_124@yahoo.com. Thanks! Love spring rolls. Banana nutella sounds amazing!